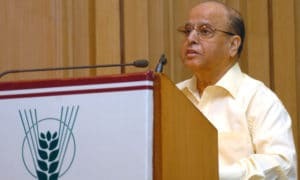 G. Madhavan Nair chairman of the Indian Space Research Organisation (ISRO) stated that the vocational distance learning programmes, which uses Village Resource Centres (VRCs) as a hub should be taken up on a national scale. 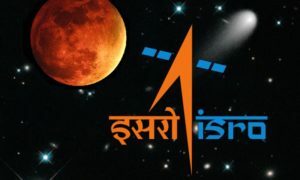 ISRO has partnered with Sathyabama University to bring a single-window mechanisms to provide services ranging across tele-education, e-Governance and telemedicine. In its first batch, around 1200 students attended the ISRO supported satellite based distance education programme from 15 VRCs in various districts of the state. The university has established the VRCs with ISRO to provide technological inputs to students. In its next level programme, ISRO will provide telemedicine and e-Governance services through VRCs. E-Governance service through VRCs will help people to access a host of services, from paying their electrical bills to getting their certificates.